Many people got an iPhone 7 since it was released last year. Some users just became big fans and almost do everything they can do on their precious gadget. However, when their new device is in low voltage, they need to charge iPhone 7 faster so they can get back to their business in a short time. 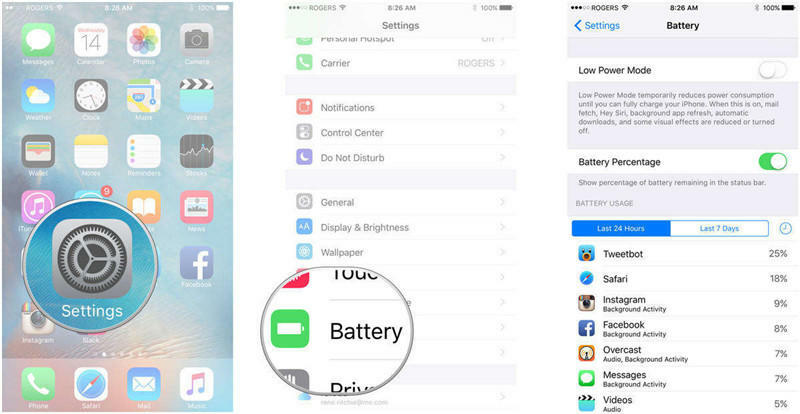 This post has gathered several useful tips to help users charge iPhone quickly. If you want to know how to charge your iPhone super-fast, just use an iPad charger. iPad has a 12 W, 2.1 A power adapter while iPhone’s adapter is 5W, 1A. There’s nothing you need to worry about as the Apple Inc. has announced it is totally safe to use 12 W power adapter with other devices, including iPhone, Apple Watch and other accessories. To improve the charge speed on your iPhone, switch off some background apps also can be an easy way to go. Go to Setting, Battery to check the high power-consuming applications and then turn them off. Or you can just disconnect Wi-Fi and Bluetooth as many apps are running under the internet environment. If iPhone becomes hot during charging, it can be one reason why iPhone is charging slowly. Make sure the case is removed so that the heat can be released quickly. On the Home Screen, swipe from the bottom of the screen up and then tap on the airplane icon. 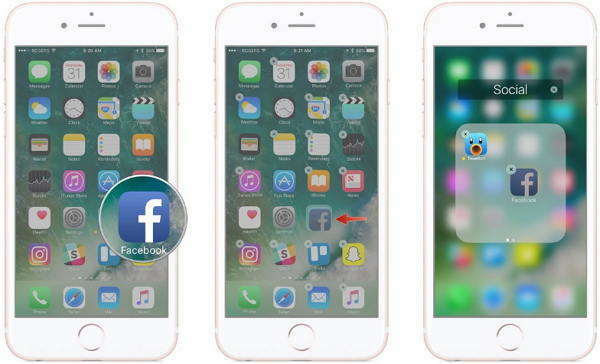 Sometime iPhone 7 charges slow may be caused by the junk files accumulated. It would be better to clean out all the unnecessary cookies from iPhone. Try to download Tenorshare iCareFone Cleaner, a free app designed for iOS devices to keep the storage always in a neat condition. After scanning, all the junk files will be displayed in category. You can click the “Clean” icon in the bottom to free up your iPhone storage easily. Now you’ve known how to quickly charge iPhone 7 and iPhone 7 Plus. 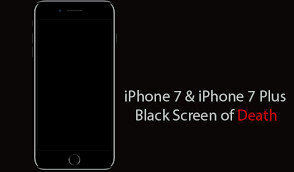 These tricks are also applicable for other iPhone models like iPhone SE/6s/6s Plus/6/6 Plus/5s/5c. Any questions about this article are always welcomed.